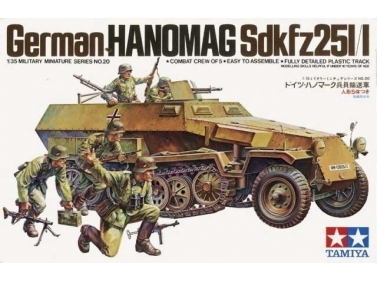 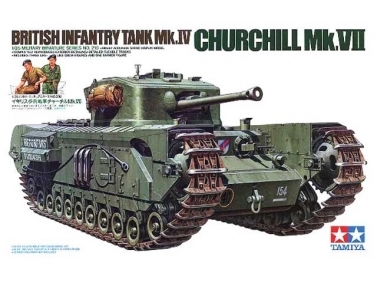 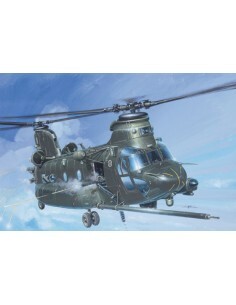 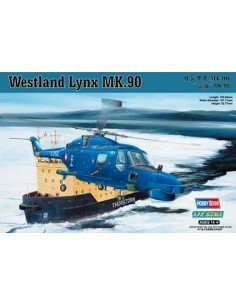 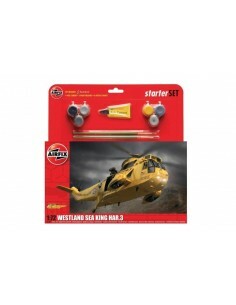 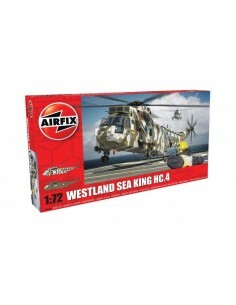 Airfix 1/72 helicopters plastic model kits. 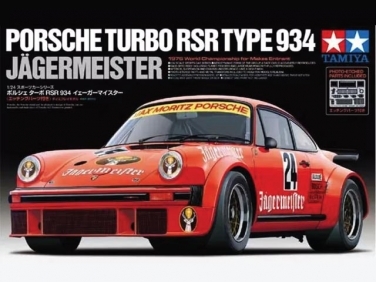 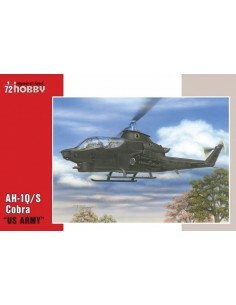 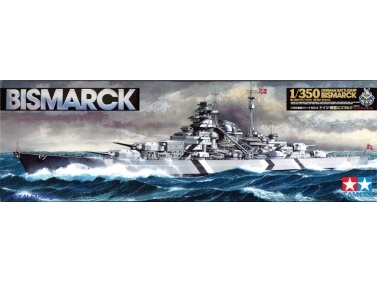 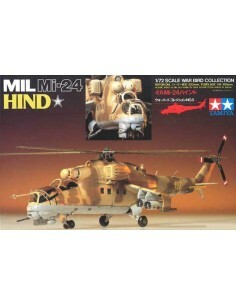 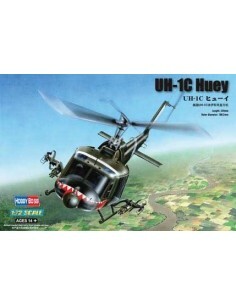 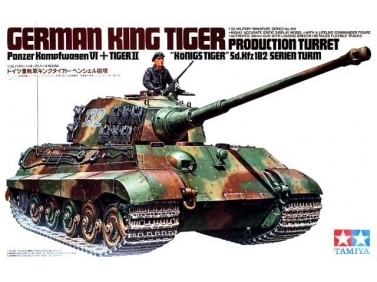 Hobby Boss 1/72 helicopters plastic model kits. 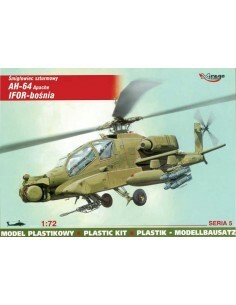 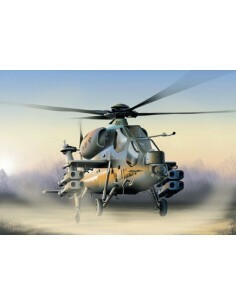 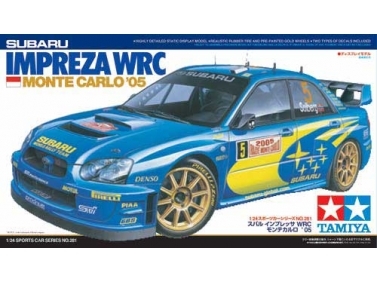 Italeri 1/72 helicopters plastic model kits. 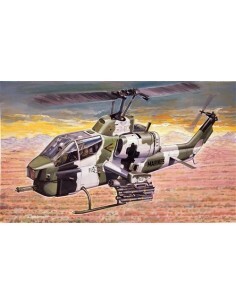 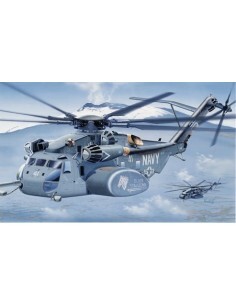 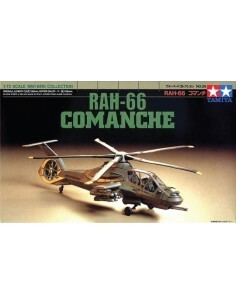 Revell 1/72 helicopters plastic model kits.